Wedding season has been upon us for months already! So needless to say the invitations have been flying in the mail! In the next few weeks I will be attending a good friend from college’s wedding. As fashion designers, of course I went over and helped her alter her wedding gown! (Which is to die for! I can’t wait to show you pictures) I am I also helping my best friend re-vamp a relatives wedding gown- its going to look amazing when it is done! This left my with my first thoughts about my own wedding. Of course there are always alterations when it comes to wedding gowns, I mean no one is built like a mannequin! But being a future plus size bride sometimes there are even more alterations! I cannot lie when I say I am a little nervous about finding the perfect dress. It is going to be a challenge because I am plus size, but it might be even more of a challenge as I am anything but ordinary and will want a more unconventional wedding gown. I mean, I am a plus size fashion designer by trade, so of course I could make it myself- but as any bride would tell you- who wants that stress?!? But it is in my back pocket if necessary. My best friends engagement photos came out magnificent! I am so happy for her! She is getting married a year from now! Being in her bridal party- needless to say there will be party plans in the near future for her!! As for me and my guy, we decided against engagement photos. He wasn’t really into them, and working in the fashion industry I already have a bunch of photographers that I work with to choose from- so I don’t need to “try” anyone out- that’s a bonus of working in the fashion industry- I already know some of the people who I can and will work with to help put my wedding day together! Then of course I stumbled onto Pinterest and got hooked! Its hard not to! 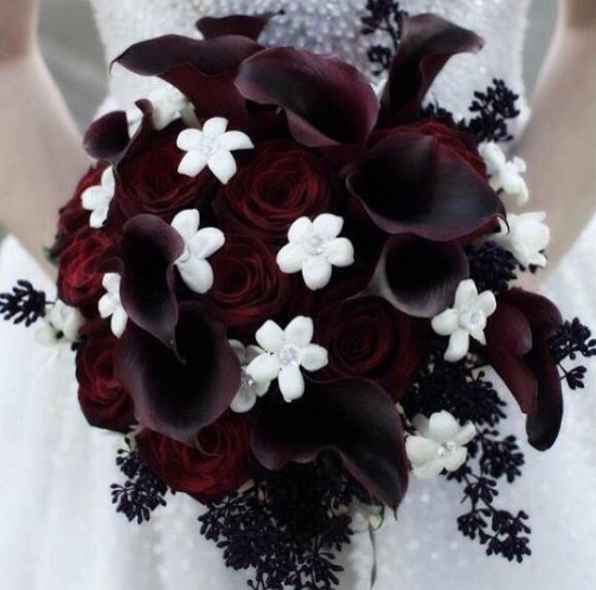 I already know I want a more alternative wedding: Gothic candles, white roses, non traditional wedding gown. I can see it already! I must say the fun part is the planning. The not so fun part is the money planning. What matters most? Where should the money go? This is another reason we aren’t rushing down the aisle- getting married takes money! (And so does buying a house- which we are currently working on!) Besides the money, like a fashion show- it takes time to gather all the necessary things to create the vision in my head and bring it into a reality. The combat boots I am planning to wear under my gown! The wedding gown! The venue! The center pieces! The list goes on and on! Why rush? We have already been together 5 years, (yes, I cannot believe its been 5 years already!) what is 2 more? It’s not like I work 2 jobs, and am building a plus size fashion brand or anything! This stuff takes time, and money. Time I have, money I am hustling to make! Have you been a plus size bride? What were your best moments? What were you most worried about? Money? The Dress? The Honey moon? As always- stay strong and rock on!